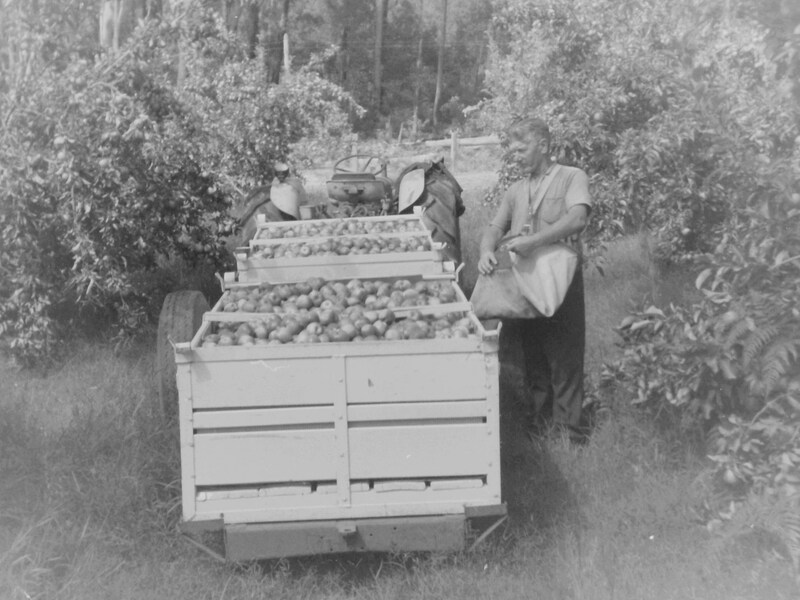 It all started with an apple orchard in a small Western Australian town called Manjimup. 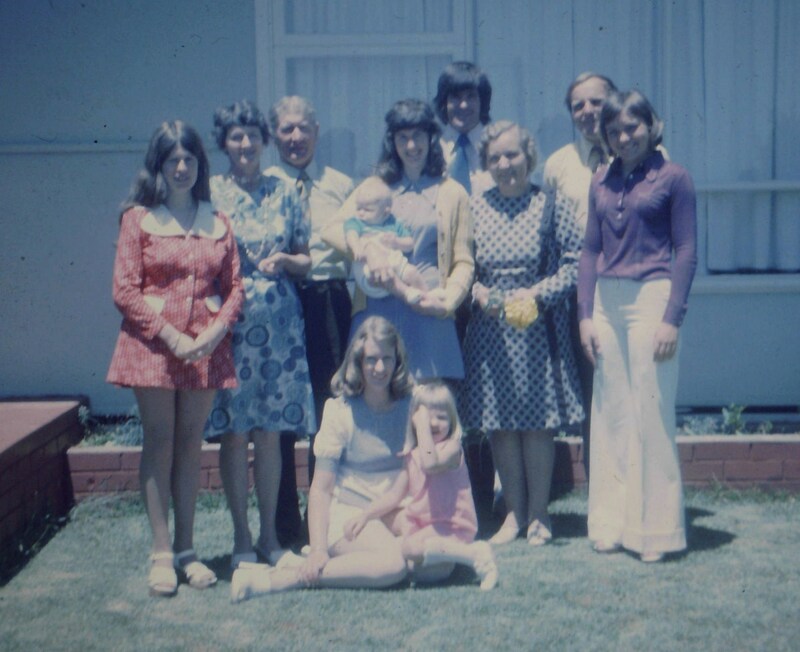 My mum and her two sisters grew up on a farm that was founded by her mother and father. My grandad was part of a work party employed by my grandma’s family to clear the trees to make way for farming. During the 1930’s he would ride his bicycle the 40-50 km from his family home in a smaller town called Northcliffe. He’d work long days in the virgin bush felling trees using axes, handsaws and manual tree pulling contraptions. He literally built the farm with his own two hands. Then came Australia’s involvement with world war two and he left for Papua New Guinea to serve as an infantry soldier. My grandad harvesting an early crop of Johnny Smith apples. Upon his safe return after the war he married by grandma and they proceeded to build an apple orchard from scratch. As a young boy I fondly recall the taste of tree ripened, shiny red Johnny Smith apples (little Johnny’s we used to call them). Every Sunday my family and I would visit my grandparents on the farm for a Sunday roast. The ingenuity, vision and productivity of my grandparents through enormous hardship shone through and not once did I hear them complain about how tough it had been building their vision from scratch. That’s me in the blue shirt. My mum and dad were married in Manjimup where they still live to this day. That’s me looking off into the distance in the blue shirt. As you can see I am a child of the 70’s when everything was loud. I grew up listening to the tunes of Neil Diamond, ABBA, the Seekers and as a thirteen year old discovered my Dad’s Zig Ziglar tapes and a scruffy yellow book called Think and Grow Rich. Wisdom from Andrew Carnegie’s student Napoleon Hill. 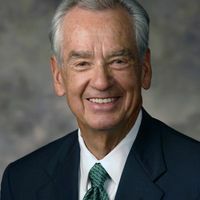 I devoured Zig Ziglar’s motivational and sales tapes and loved them. 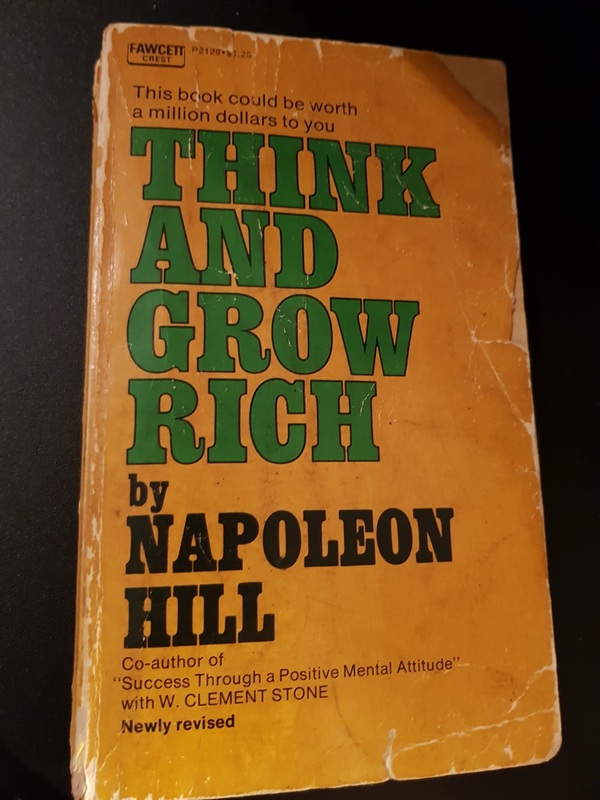 Then I found Napoleon Hill’s classic “Think and Grow Rich” and I was convinced of the wisdom I was reading. But then doubt and fear took over somehow and I became convinced that before I did any of the stuff I was reading about I’d have do well in school and get a university degree. Slowly I forget about this source of inspiration and became focused on other things. Loudfruit is a return to my entrepreneurial roots. My dad ran a business that I worked in during my childhood. My mother’s parents ran their own farming business. My dad and his family arrived in Australia with the clothes on their back. 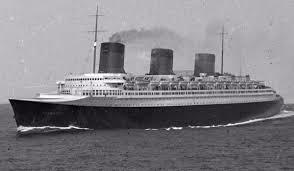 My dad’s family jumped onto a ship headed for Australia after seeking refugee status in Australia in the 1950’s. They had avoided being sent back to Russian controlled Poland after the end of world war two and had plans to sale to America. Unfortunately the boat they boarded started to sink while travelling up the Panama Canal. Returning to the port in Italy they made the decision to board the next boat that happened to be departing for Australia. So off my dad’s parents went toward a foreign country with barely more than the clothes on their backs, three children including my dad and a few suitcases. Can you imagine doing something like this today? Today our idea of risk is starting a business. At one of the greatest moments in history for human advancement. The information age. What happened to our confidence? How did we become so tentative, fearful and risk averse? Regaining this self confidence. The confidence of earlier generations to take bold actions and pursue a vision of self reliance and productive endeavour is at the heart of Loudfruit. The name Loudfruit is a call to action. To overcome our fears, which too often inhibit our actions.